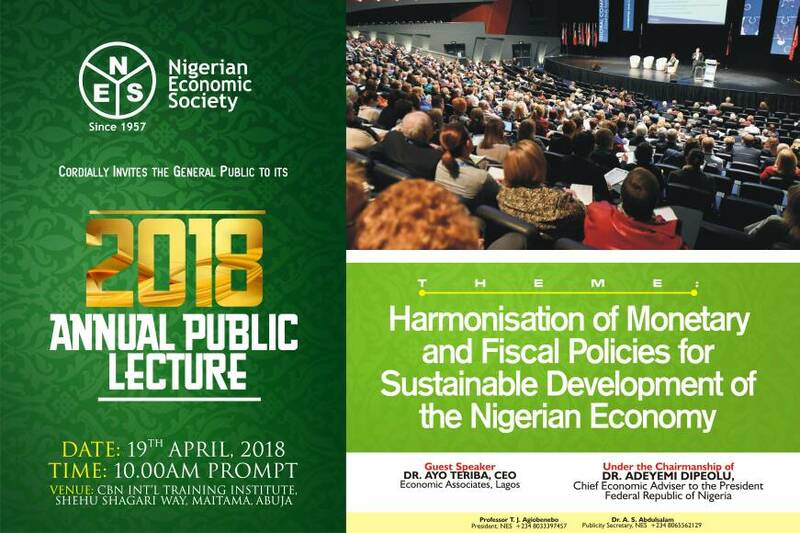 Abstract: This paper employs the Stock-Watson DOLS methodology to investigate the long-run effects of investment (domestic and foreign direct) and government final consumption expenditure on unemployment rate in Nigeria while controlling for the effects of other variables such as trade openness and inflation. The empirical analysis indicates that domestic investment, trade openness and inflation are key variables that significantly affect the unemployment rate in Nigeria. Specifically it was found that these variables help to reduce the unemployment rate in the country. The effects of foreign direct investment and government final consumption expenditure on unemployment rate were not statistically significant, though their coefficients had the expected negative signs. Policy recommendations of the paper include favourable tax regimes, low and affordable lending interest rate, infrastructural development and adequate security to enhance domestic investment, greater but cautious integration of the economy with the global market, and conscious efforts by the monetary authority to prevent deflation while taking care to maintain inflation at rates not detrimental to economic growth.